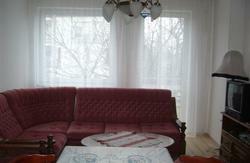 Williams Hostel is a small friendly family hostel with privacy and a welcoming atmosphere. All staff members are part of the family and know the city very well as they were born and live there, they can help you to get a real nice time in Budapest with great advices about the city. Renovations have just finished so this means the rooms, the beds, the showers, toilets and the kitchen are brand new, and only our prices haven't changed! 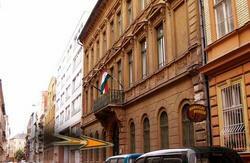 We are located in the traditional downtown of Budapest near to the popular Keleti and Nyugati Train station. 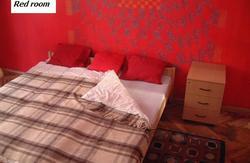 We can offer you 1-2-3 beds private rooms or 4-6 beds common dormitory rooms. Location: The location and the public transportation are excellent. We are located in the heart of the city. 5 minutes walk from the red line metro's stations of Blaha Lujza tér and Keleti pályaudvar which is near to the international railway stations ( Nyugati railway station - 10 minutes). There are a lot of entertainment facilities in our neighbourhood. Pubs, clubs, restaurants, Simpla Garden Cinema, Corvin tetö and shops are near at hand!